Welcome, and thank you for visiting our Web site. Our goal is to provide you with information, guidance and online assistance. Menifee Valley Cemetery is a family owned and operated endowment care cemetery located in the heart of Western Riverside County. 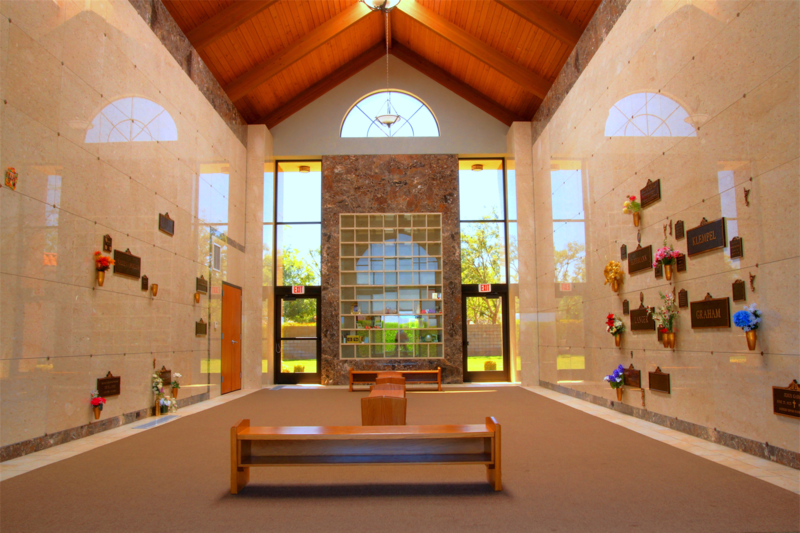 As you visit this site, you will find we offer many alternatives for final disposition at a variety of costs, whether you prefer traditional ground burial, entombment or cremation options.Everyone has their unique thoughts of the most appropriate way to memorialize their family. At Menifee Valley Cemetery, our job is to assist you in making your ideas a reality. We truly care that we answer all your concerns and questions personally and promptly. 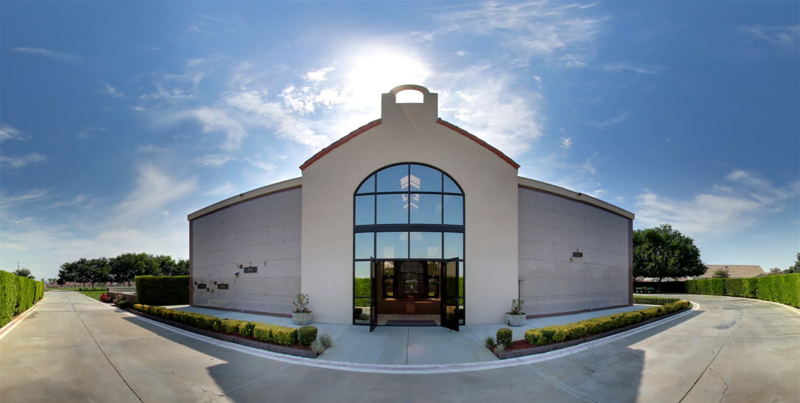 Browse our site to learn more about our facilities and the array of options we support. Please contact us online, call us at 951-672-6579, or visit to our beautiful park in person.